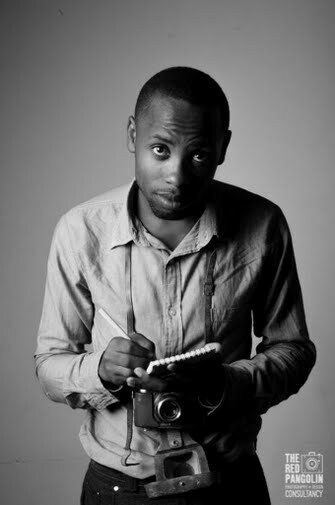 Kudzayi Zvinavashe is a journalist/ photojournalist based in Harare, Zimbabwe. He has contributed content to various local and international publications. His bylines can be found at  http://thisisafrica.me/ https://www.newsday.co.zw/ http://spiked.co.zw/ http://www.hararenews.co.zw/  among many other platforms. 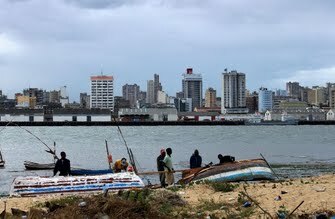 I wrote this article after having traveled through Mozambique by bus, in the article I reflect on the country's situation.